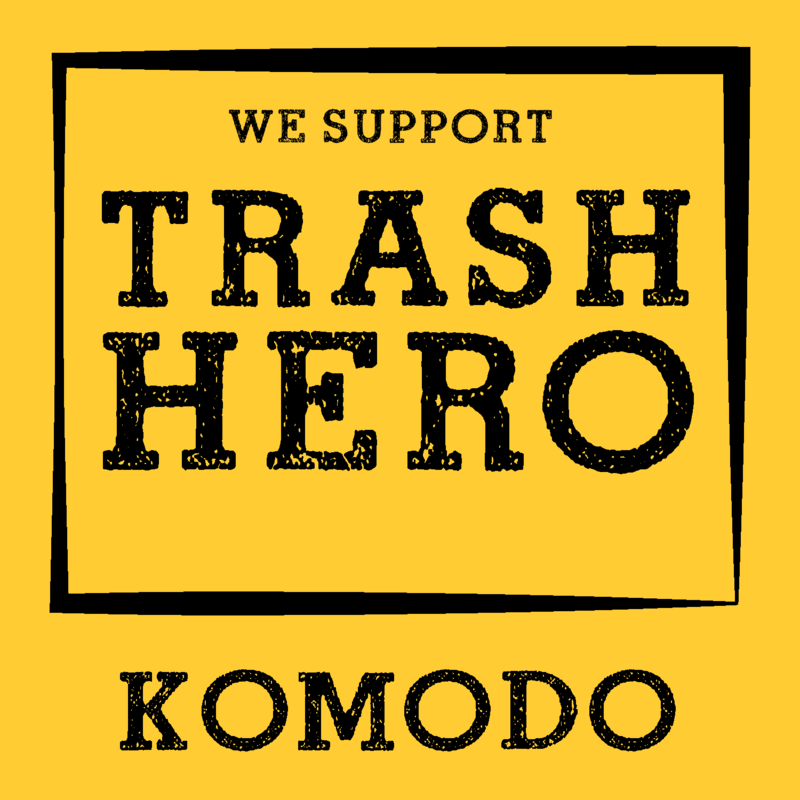 We support Trash Hero – a volunteer movement that does weekly cleanups and reduces trash through education and greener solutions. By supporting Trash Hero we make a difference! Thanks for your inquiry. We endeavour to respond to all emails within 72 hours.